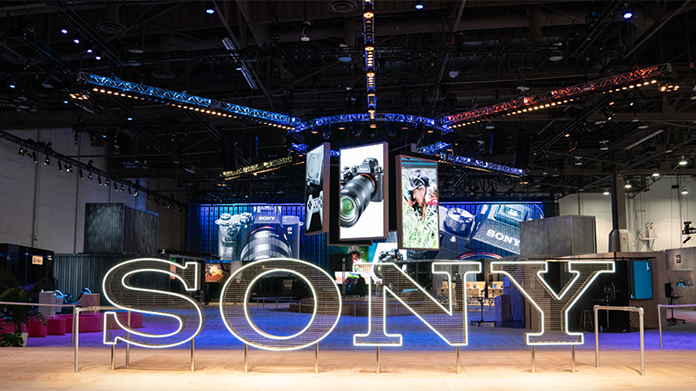 It’s been a busy start to 2019 for team Sony – with the return of the hottest tech event in the calendar, the Consumer Electronics Show in Vegas. The Sony team hosted a selection of top tech journalists at the show including Forbes’ John Archer, HDTV Test’s Vincent Teoh, What Hi-Fi’s Tom Parsons, leading TV reviewer Steve May, the i’s Rhiannon Williams and PA’s Martyn Landi. With the team in the UK managing the distribution of ten news announcements, revealing Sony’s latest line-up of 18 new products across its Home Entertainment and Vision & Sound range. Stealing the show was Sony’s jaw-dropping 98” 8K TV, which comes in the form of the ZG9 – closely followed by an innovative Bluetooth turntable, which combines nostalgia and retro vibes with 21st century technology plus announcing Sony’s 360 Reality Audio concept in its audio product range. It’s been another stellar year for coverage for the brand featuring in top reaching nationals including Mail Online, Daily Express Online and iNews, and those all-important tech titles such as Forbes, Trusted Reviews, What Hi-Fi, Pocket-Lint and Wired. To date, we’ve generated a staggering 311 pieces of coverage …. already a 50% increase from the year before. The best result in over four years. Not bad, considering the coverage is still rolling in!